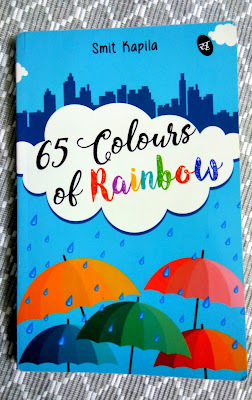 The book I am sharing and reviewing today is '65 Colours Of Rainbow By an Indian Author Smit Kapila. Plot Summary: 65 Colours Of Rainbow is a collection of 65 short stories and caricatures based on real life, work related incidents. This pleasingly warm collection writes with terrifying compassion about the things that matter most. The distinctive narrative caricatures demonstrate how extraordinary the ordinary can be!! About The Author: An electronics engineer and a hobbyist with technical publications to his credit, Smit Kapila leads a team of world class engineers with one of the globe's topmost semiconductor MNC. An ardent believer of work life balance, when not at work, he loves being part of nature and rejoices the same through paint and music. It is a very light read. The best part of the book is it has a collection of short stories and that you do not need to remember what happened the last time you read the book, in case there was a gap of few days in between the read. You can read couple of stories and then even after a month or two you can read other stories. So that way it is much simple and light. Every time it is like a starting a new story book. 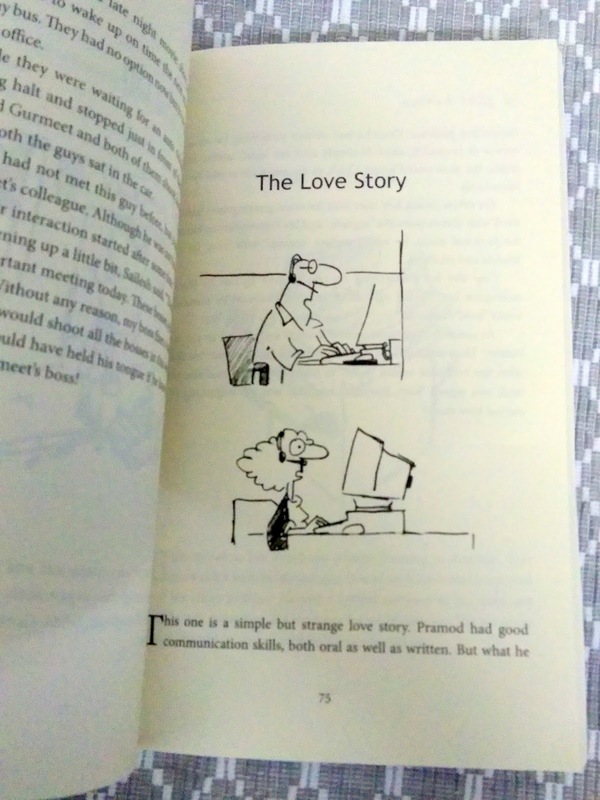 The caricatures add an element of creativity in the book. They are well placed and thoughtful. It is great for people who do not like to read a heavy duty books and get bored very easily with following the same story. It is bunch of daily life work stories. If you are someone who work in corporate, then you can probably relate to many incidents. 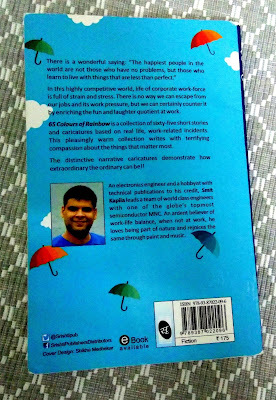 This book can surely bring smile to your face and bring back many memories. Often in our daily monotonous life, we miss to enjoy small moments. 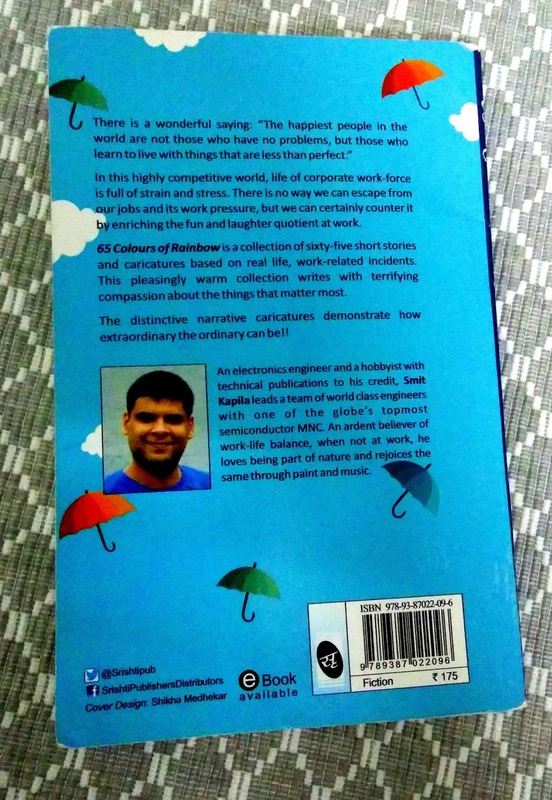 This book will help you appreciate the very small moments which can be funny and can add a life and fun to the otherwise hectic way of our work life. 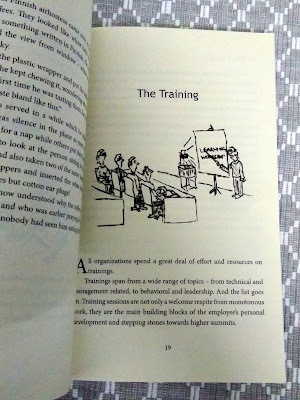 I definitely had a nice laugh in some of the chapters not just because they were funny but because they bought back many memories from my work like Fun Fridays, Permanent marker on white boards, The printout story, missing mute button etc. I am sure every reader will be able to relate to at least couple of incidents. I would not say that it is a very unique or an extraordinary book or a self help guiding book. It is a very average basic read. But the main idea of the author is beautiful and much needed in today's life. You do not need some big and extraordinary moments to enjoy in life, you can enjoy your daily life. 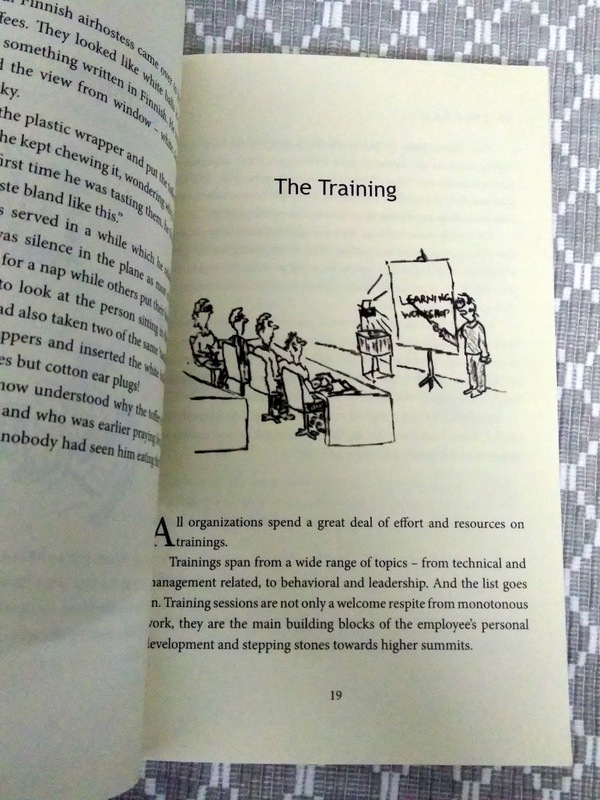 As author correctly said that there is no way we can escape from our jobs and its work pressure, but we can certainly counter it by enriching the fun and laughter quotient at work.